When you are buying a residential property, it is common sense to acquire a home warranty. Home warranties, like warranties for familiar products like tech devices, protect your investment for a certain amount of time, so if something serious breaks down, the costs of repairing or replacing it are less extensive. 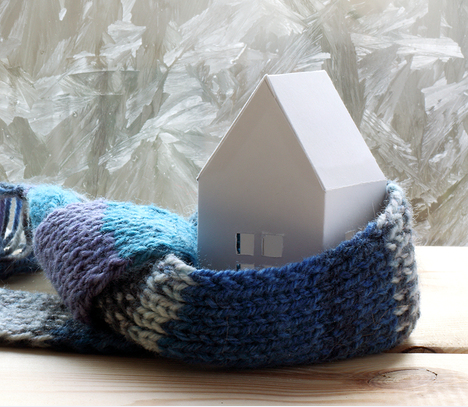 Typically, home warranties last one year and cover the major systems in your home; though exact coverage will depend upon your area, you can expect to cover items like the central air conditioning system, kitchen appliances, plumbing and electrical, and the property’s roof. Because homeowner’s insurance rarely covers issues with these elements of your home, home warranties are exceedingly useful. However, as property investors know, what works for a residential property doesn’t necessarily work for a rental property. Here’s what you need to know about acquiring a home warranty for a rental property, so you can keep your investment fully protected. Your first concern when considering the acquisition of a home warranty is whether a warranty company is willing to work with you. In many areas, home warranty providers explicitly work with individual homeowners, so investors might find it difficult to find the warranties they need and want. Moreover, some warranty companies also require payments to be made in person, which can be difficult when you do not live in the property covered by the warranty. 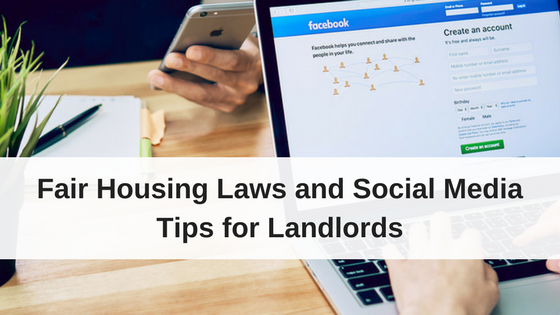 Fortunately, the internet has allowed service providers to reach greater audiences, so you should be able to find a company providing home warranties for rental properties online. Still, it is essential that you obtain confirmation that a warranty provider is willing to cover rental properties before continuing to research specific warranty policies. Not all warranties are equal, so you must work to understand available warranties before choosing one for your property. Primarily, you should look closely at what features of your property are covered by the warranty, so you can avoid uncomfortable surprises when something breaks down. For example, most outdoor repairs are not covered by warranties, and even with an appliance coverage package, you might not see clothes washers and dryers on the approved list. If there are elements of your rental property you definitely need on your warranty, you must read the fine print to ensure you get the right coverage. Home warranties have an annual cost ranging from about $300 to $600 – and some rental property policies cost even more. You should collect quotes from viable warranty companies and compare them. 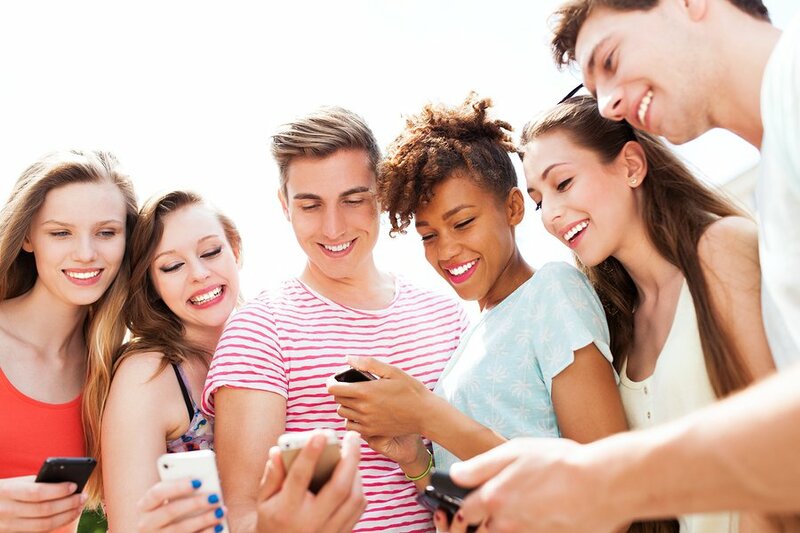 While doing so, you should gather information on other fees associated with warranty service. For example, most warranty providers impose service call fees, which can cost between $30 and $150 depending on the company and type of repair. Worse, you usually don’t get much say in what contractors the warranty company hires to complete the work, and untrustworthy contract work might cost you even more in the long-run. Plenty of research is necessary to ensure you are obtaining the best value warranty. You might also use acquired quotes to calculate your break even point, or the point at which having a warranty is worthwhile. If your property’s warranty costs exceed the cost of replacing more than a few of your appliances, it might not be financially prudent to invest in a warranty – especially if is unlikely that the items covered by the warranty will break down. You can factor the age of your property into your understanding of cost and value: Brand-new appliances often already have warranties that pay for repairs, and exceedingly old homes may include appliances that home warranties do not cover. Thus, in both new homes and old homes, a warranty might not be an ideal solution. Still, unlike individual owners, investors can deduct the cost of a home warranty from their taxes. Because your rental properties function as business income, the costs associated with protecting your investment can be deducted as operating expenses. 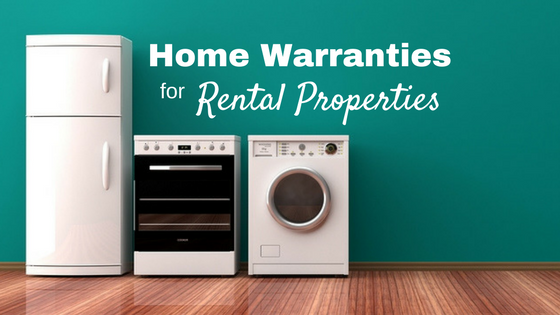 Each rental property requires its own home warranty, so as your real estate investment portfolio grows, your need for home warranties might grow, as well. 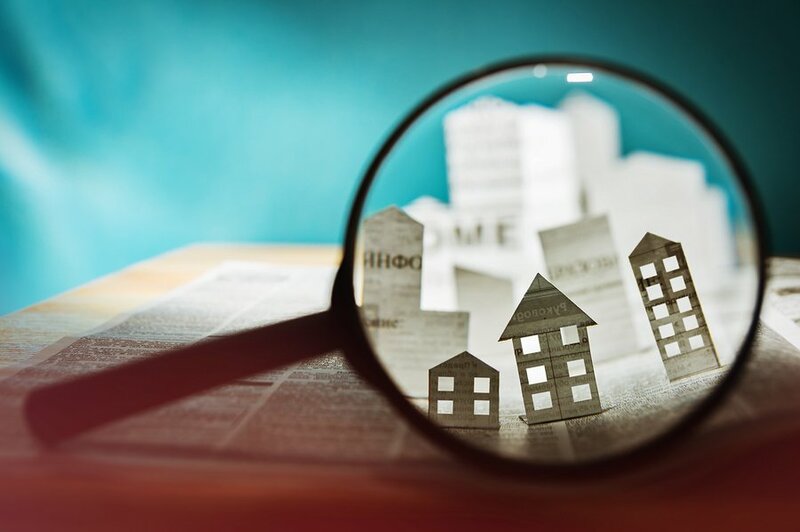 Procuring a home warranty for a rental property is usually a smart decision, but you need to weigh the pros and cons on your investments to determine whether it is a beneficial financial decision for you. Hi, I am interested in renting a condo in MD. The owner doesn’t have enough money to do repairs such as replacing the carpet and carpet pads, through cleaning, servicing the HVAC unit, pest fumigation, and repainting. In exchange, the rent will be reduced by approx. $400/year – for at least 2 years. I will have to have the necessary repairs supervised by the owners real estate agent. As a tenant, can I buy a homeowners warranty policy to cover expenses such as problems with the HVAC, electricial or plumbing problems?